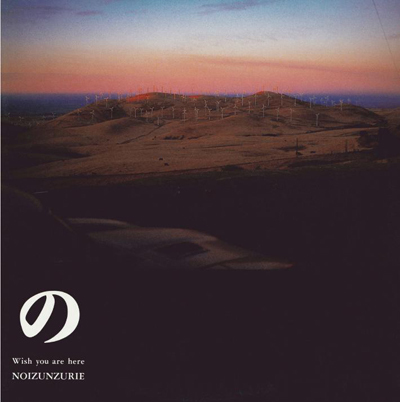 Reissue of NOIZUNZURI's 2nd album (LP) released from DIW in 1987. Very early TABATA (age 19-22) before Boredoms plays guitar in this band. NOIZUNZURI was very strange avant-garde pop band even in Japan. Original Recording Remastered CD available on 19th January 2011 from Disk Union's Super Fuji Disc. but the mistake of English by members happened. It was recorded in October 1986. Tabata was 20 years old. of Japanese traditional folk songs and noh music.